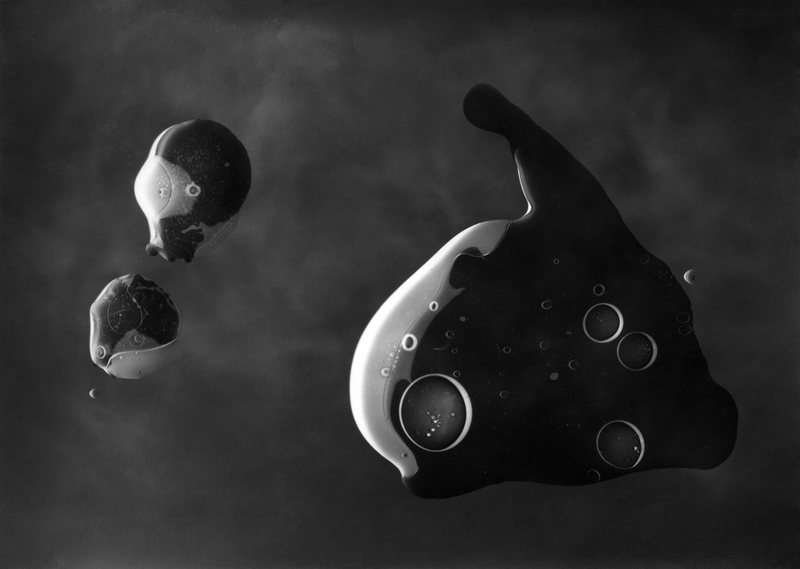 In the darkroom, water and mysterious fluids pour onto photographic black and white paper, are exposed to a flash of light, and then developed with photographic chemicals. Artist and Instructor Jeremy Lynch will guide participants in learning how to work with this cameraless process to reveal beautiful abstract imagery. Discover a graceful, messy, and experimental process that ignores the rules of analog photography. No previous darkroom experience is required, all materials will be provided.